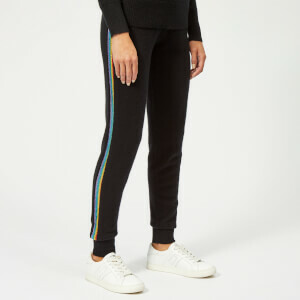 Y-3 regular fit track pants designed in collaboration with adidas and Japanese fashion designer, Yohji Yamamoto. 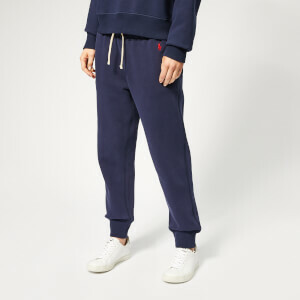 Crafted from lightweight polyester, the joggers showcase an elasticated waistband and an adjustable internal drawstring closure. Detailed with side seam pockets. 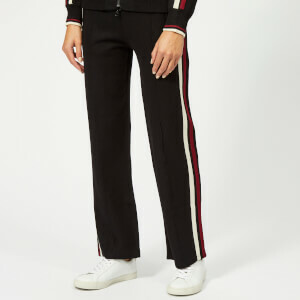 Signature 3-stripe tape along the left leg. A slip pocket and an angled patch pocket feature to the reverse. Ribbed cuffs.